After graduating from Stanford University, Martha Freeman worked as a newspaper reporter, copy editor, substitute teacher, college lecturer, advertising copywriter and magazine writer before finding her true calling as a writer of children's books. 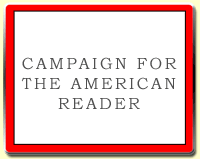 She has since written more than 20 books for children. 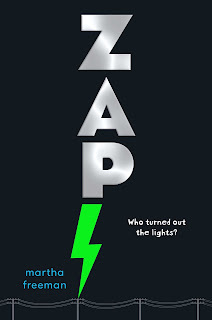 Her new novel is Zap. I belong to what I call a badass book group. If we’re not reading The Magic Mountain or Rachel Cusk, we’re reading high-brow essays on botany (The Cabaret of Plants by Richard Mabey), or a history of paleoanthropology (The Case of the Rickety Cossack by Ian Tattersall). I once heard the novelist and essayist Cynthia Ozick say she was not entertained by entertainment. Most of the time, that’s my badass book group. Mere mortals, though, need a break now and then, which is why I’ve generally got more than one book on my nightstand. I just finished Golden Hill by Francis Spufford (beautiful writing and fun facts about 18th century New York, maybe a bit too clever). In the fall I read Standard Deviation by Katherine Heiny (engaging, well-observed and well-written; can’t figure out how the editor let her get away without an ending) and listened to A Gentleman in Moscow by Amor Towles (so charming I forgave it everything). 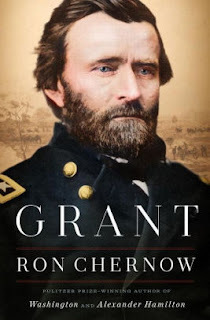 Grant by Ron Chernow. 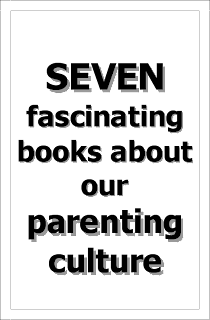 I was gratified to see this on Barack Obama’s reading list for 2017, too. Did you know Ulysses S. Grant was a saint? 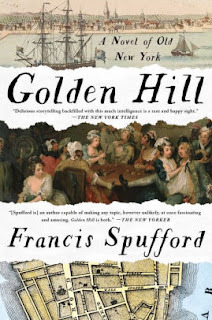 He was, at least as depicted by Chernow, and in these troubled times, let me tell you it is a pleasure to read about a public servant who was a saint. Also, you talk about your fun facts: Three of Grant’s groomsmen eventually surrendered to him at Appomattox. Aimless Love, New and Selected Poems by Billy Collins. I have a bad habit of writing a poem most mornings while I drink my coffee. So (New Year’s resolution alert) I should read more poetry, right? Billy writes about lawn chairs overlooking lakes and cobblestones and love and wine and trout. The man eats a lot of trout. Many of his poems are funny, many are ironic, and almost all depict a seriously enviable life, which may be one secret to his success. Move over, Billy. I’ll share that lawn chair, thank you very much. And I’ll have a bite of trout, while you’re about it. 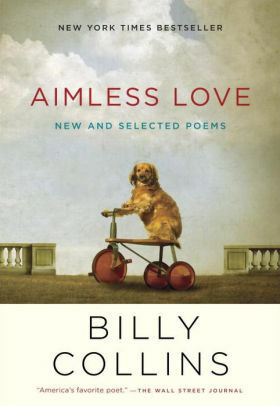 In fact, it’s my badass book group that assigned Billy Collins. 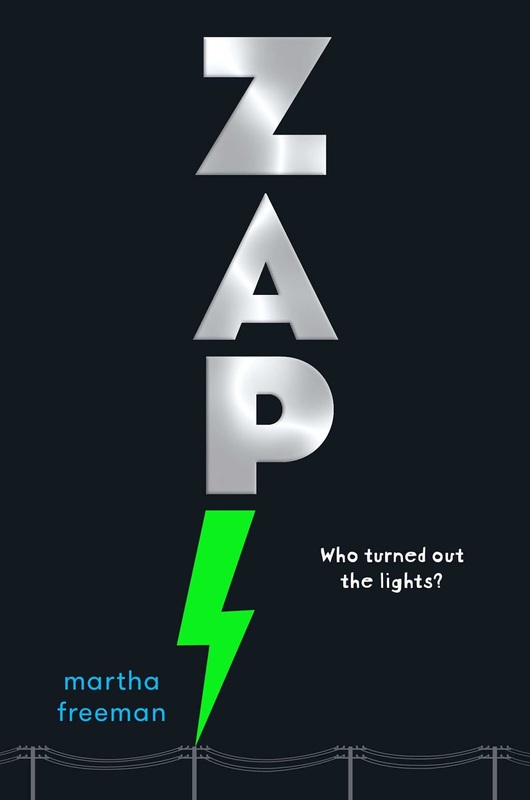 We decided to lighten up for a month over the holidays. I’m not sure what Cynthia Ozick would say. I fear she might not approve.